This rugged, remote and challenging 50K+ course is run entirely on single-track trails, circumnavigating Mt St Helens. All but 4.5 miles are run on the Loowit Trail. 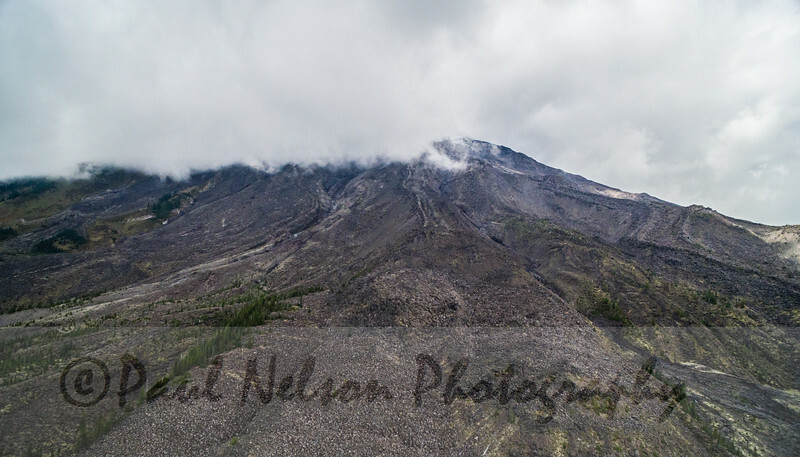 Racers travel over lava and pumice fields, cross rivers, run through the blast zone as well as through dense forest. In all, the course has approximately 7400 ft of elevation gain and 7400 ft of loss.